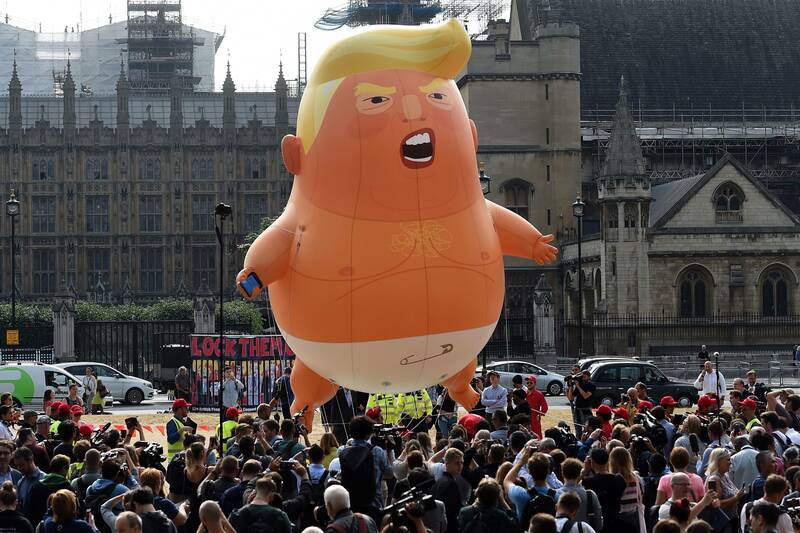 This week, the conscientious citizens of the UK and Ireland held the cleverest protests of the invasion of their country by America’s most public enemy and unstable non-genius, Trump. To salute our brothers and sisters in arms over there, this weekend’s music thread is dedicated to music from the UK and Ireland. Now it’s your turn, mate! One of the greatest unsung guitar players. Ah yea, a fellow Rory fan! How are ya, P? Still looking at the flowers from the right way up, FD! Not springing back, more a rusty creak. How are you these days? Any odds on Trump getting the irony -- The Three Amigos :):) !! !